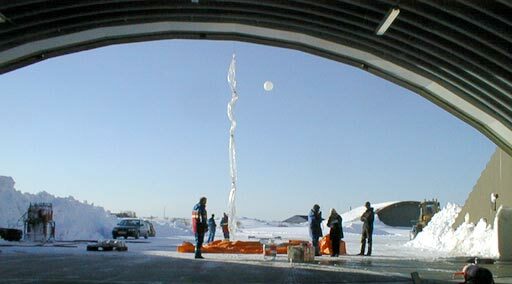 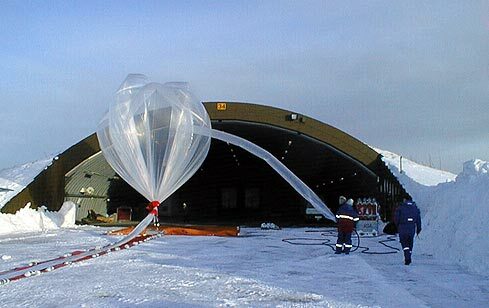 The balloon was released from Andøya at 16:29 UTC on April 3 2000. 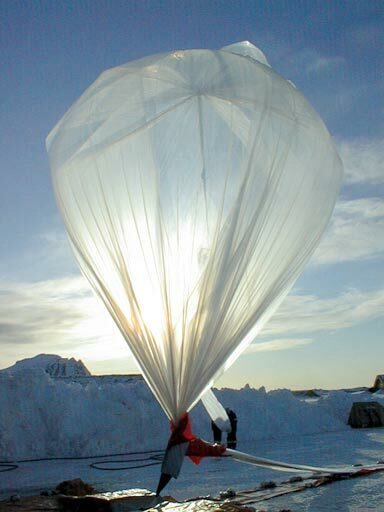 After a nominal ascent float and a flight on 3 hours and 3 minutes the cutdown command was transmited at 19:32 UTC at coordinates N 69°15', E 21°27'. 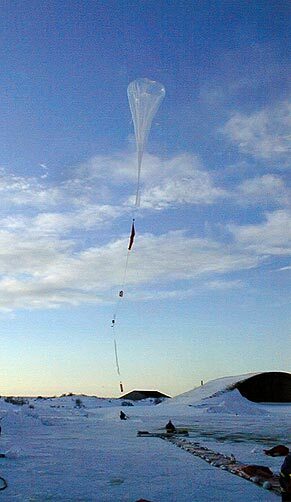 Recovery of the payload was conducted by helicopter.